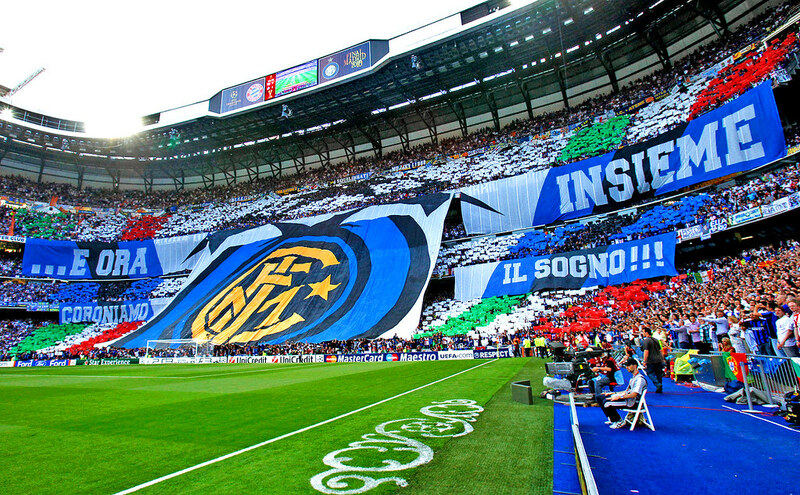 Inter Milan were once the dominant force in Italian football, winning five Serie A crowns on the bounce under the management of Roberto Mancini and Jose Mourinho. Under the Portuguese they even conquered Europe, clinching the Champions League trophy for the third time in the history of the club. Since the departure of Mourinho, the Nerazzurri have endured a dramatic decline – coinciding with the rise of Juventus to become the quality outfit of the country. Nine men have taken to the dugout in the San Siro in an attempt to guide the club back to the top, but eight have been cast aside due to their failures. In the current campaign, the Nerazzurri dispatched Frank de Boer following his side’s immense struggles in Serie A along with the Europa League – where they failed to qualify from the group stage. The appointment of Stefano Pioli has reversed the fortunes of the club, who are now trending in the right direction in the table, although plenty of work remains for the Nerazzurri to regain their place in the Champions League for next term. 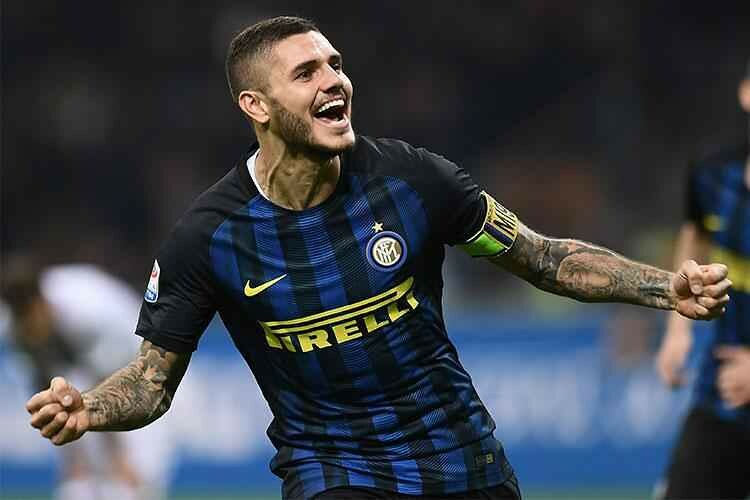 As a result of their recent resurgence, Inter are backed in the latest bet365 Serie A betting odds at 6/1 to qualify for Europe’s elite competition, ending their five-year exile. After a successful tenure with Ajax in Eredivisie, there was excitement when De Boer was announced as Mancini’s replacement at the San Siro. The Italian’s second spell at the club had not been as fruitful as his first, culminating in his departure during the summer. De Boer had won four titles with the famous Dutch club and was expected to bring resilience back to the Inter defence. However, his spell was anything but as the Nerazzurri struggled immensely in Serie A, starting with their opening-day defeat to Chievo. Although wins were to come, defeats were not far round the corner dropping the team alarmingly down the table. The final straws came in a 1-0 loss to Sampdoria on the road and their premature exit from the Europa League, ending De Boer’s tenure after just three months. Pioli had two decent years in Lazio, but their eight-place finish last term was deemed not satisfactory by the club, resulting in his sacking. Inter moved for him to replace De Boer and he has reversed the fortunes of the club. In his 14 matches in Serie A, Inter have won 11 of the contests, losing only twice – which came on the road against Napoli and Juventus. Given the quality of both of those outfits at home the defeats were not a huge surprise, but their previous form of seven wins on the bounce during December and January has kindled hope that the club can push for a place in the top three this term. Pioli has only had a short time at the club, therefore his changes have not been sweeping. However, one area where Nerazzurri have shown significant improvement is their form at the back. Since the 51-year-old’s arrival, they’ve kept seven clean sheets in his 14 Serie A matches, including a shutout against his former side Lazio. Juventus have made their defensive form the foundation of their recent dominance of Italian football and should this be a sign of things to come from Inter – I Bianconeri could have another challenger on their hands. Inter will have a lot of attacking talent at their disposal, with Mauro Icardi having overcome his issues with the club’s supporters. His quality along with that of Antonio Candreva, Ivan Perisic and Joao Mario could be enough to fire Pioli’s men into the top three this term.